Josephine Lofts is located in the heart of New Orleans in the coveted Lower Garden district. Our community combines urban sophistication with a welcoming ambiance, complete with striking river views from the rooftop deck and a sparkling pool, where you can relax and rejuvenate on those warm Louisiana days. We’re located in the Lower Garden district near a plenitude of shopping, dining and entertainment making it easy to settle in and manage your life. For everyday needs, our community is ideally located near schools, employers and grocers including Rouses Market and Winn-Dixie. 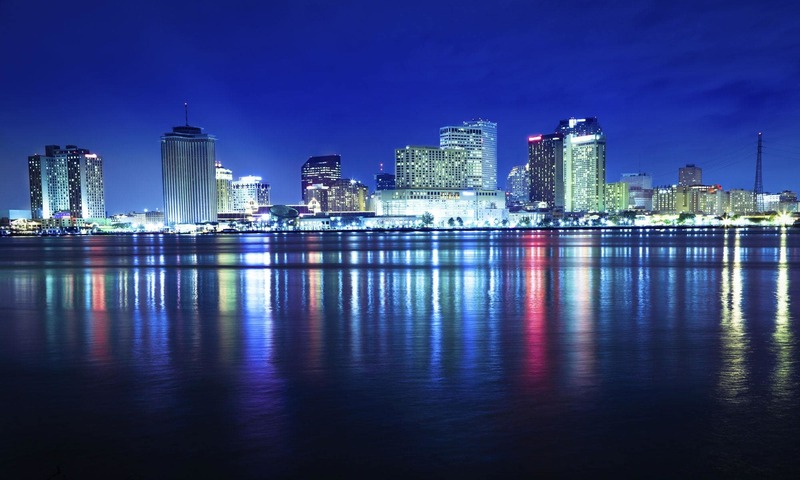 New Orleans is widely known for its vast array of restaurants, entertainment venues and festivals including Mardi Gras and the annual Jazz Festival. You’ll also discover plenty of parks in the surrounding area including Jean Lafitte National Historical Park and Reserve and the New Orleans City Park. And for the sports fans in the family, we are less than ten minutes from the Mercedes-Benz Superdome! Please check out our walk thru video.